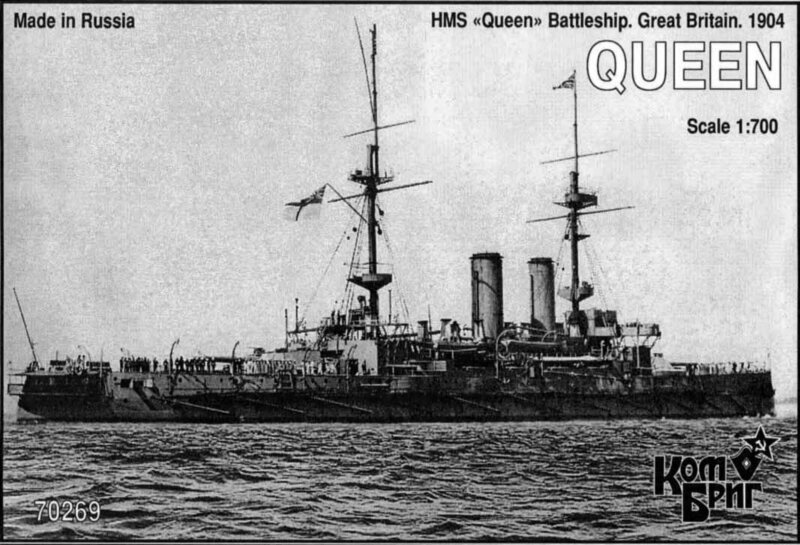 Queen served in the Mediterranean Fleet (1904-1908), Atlantic Fleet (1908-1912), and Second Home Fleet (1912-1914). Her World War I service was in the Channel Fleet (1914-1915), Dardanelles campaign (1915), and Adriatic (1915-1916). She then was disarmed and continued in the Adriatic in subsidiary roles (1917-1919). She was sold for scrapping in 1920.